Gibson Gives Encouraging Advice to Fellow Programmers! November 8 is National STEM/STEAM Day, and we’re excited to celebrate! The day is an opportunity to focus on helping kids advance in the fields of science, technology, engineering, art, and math – and at Tynker, that’s our mission throughout the year! There are currently 50 million kids coding with Tynker, and our community is growing every day. Tynker helps kids around the world access a STEAM education and develop important 21st century skills like programming, creativity, and problem-solving. We offer schools STEM tutorials that integrate programming into a wide range of subjects, from geometry to social studies, and our platform has allowed kids to create original artistic projects and write more than 2.4 BILLION lines of code! Show off what they know. We know that project based learning is great – it helps reinforce important concepts by rooting learning in real-world experiences. 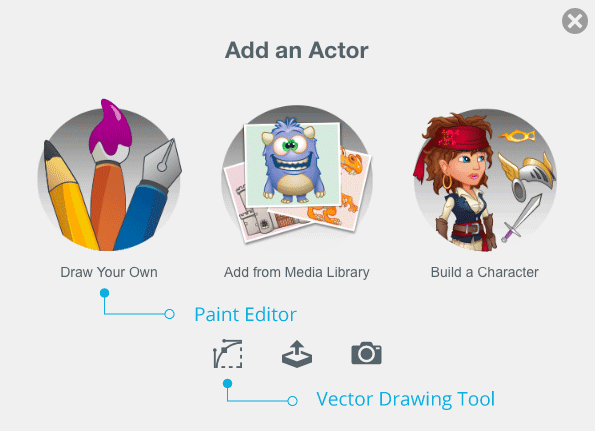 Your kids can show off everything they’ve learned by creating a program or mini-game exploring STEAM topics! We offer several tutorials throughout the year – like our Fall coding project or the Summer Code-A-Thon – to give kids a launching point for their creativity. Featured Maker Rebecca even presented her anti-bullying Tynker project to her whole school! Turn everyday occurrences into learning opportunities. What better way to celebrate National STEAM Day than to bring STEAM to life? If it’s raining, teach your kids about the hows and whys of the water cycle. During election season, spark their curiosity about how voting relies on math and percentages. Teachers can take advantage of our huge selection of STEM tutorials, and parents can get kids started on our Hour of Code STEM activities! Engage their interests. Learning is a lot easier when it’s driven by genuine interest! Ask your child what they’re curious about – whether it’s the ocean’s tides, groundbreaking women in history, or the life cycle of a butterfly – and help them explore their curiosity as they learn. Tynker offers a range of interest-based activities, from drones to LEGO to Minecraft. Visit our site and see what grabs your kids’ attention! Artists – give me an “A!” Art has earned itself an A, turning STEM to STEAM! Don’t forget that the young artists in your household play an important role – the value of creativity is essential to every scientist and programmer out there. Kids who are more interested in the arts than technology (and vice versa) can absolutely branch into the whole STEAM spectrum – just ask Featured Makers Gabriella and Caiti! Mix it up. Switch up your routine to make STEAM Day feel special! Parents can pack a creative lunch or snack (string cheese octopus, anyone?) and include fun educational facts (Did you know octopi are one of the few animals who use tools?). Teachers can get in on the fun, too – plan special hands-on STEAM activities or add extra Tynker time for the class! It’s easy and fun to celebrate National STEAM Day, especially with Tynker! 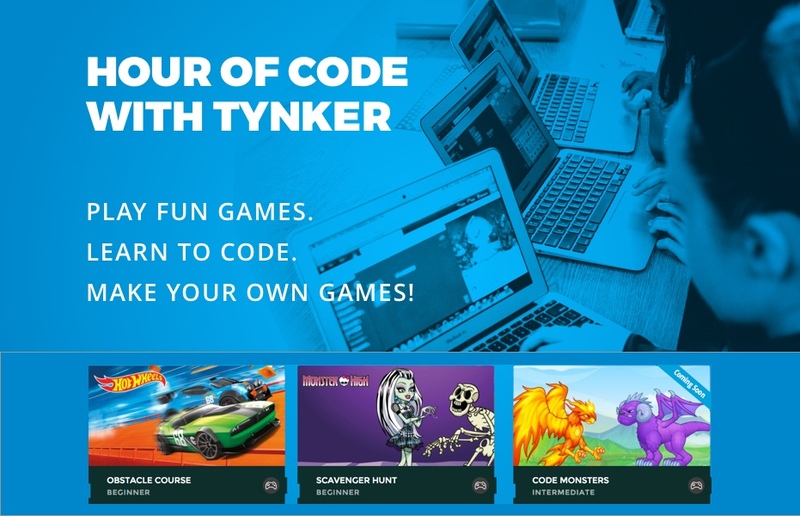 Our Hour of Code STEM activities are just a few of the materials we provide to connect coding to STEAM areas – create a free Tynker account to access even more great resources!